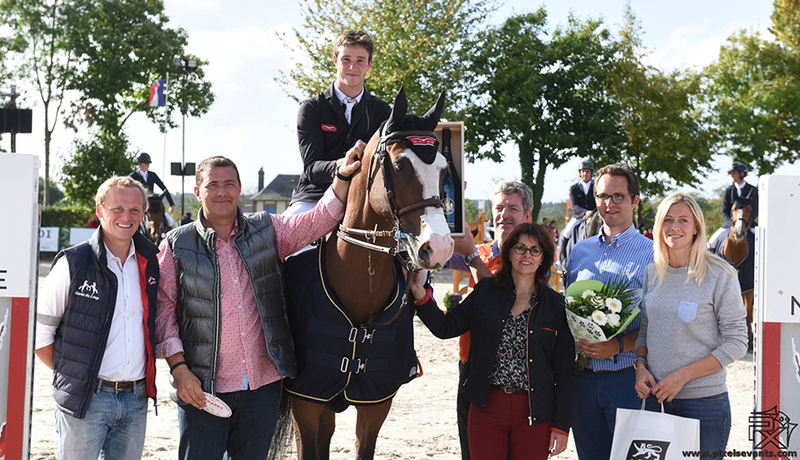 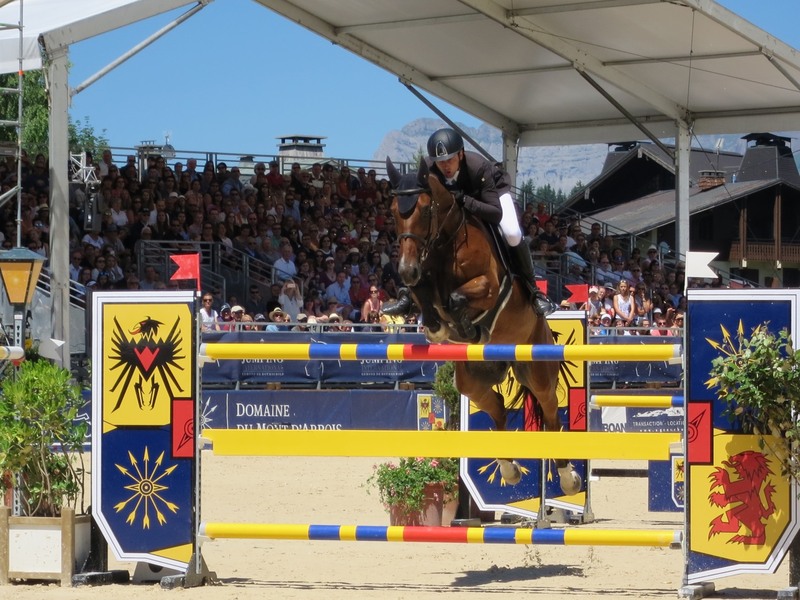 Simon Delestre has won the Grand Prix of the Jumping of Valence (near Lyon) in front of our french olympic champions Kevin Staut and Roger Yves Bost (ranked 2 and 3) on Sunday, August 28th at the end of 4 days of magnificent competitions. 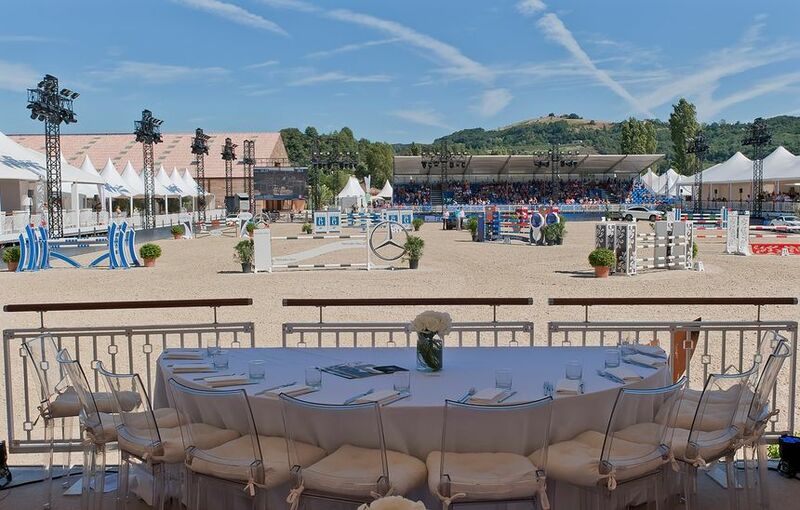 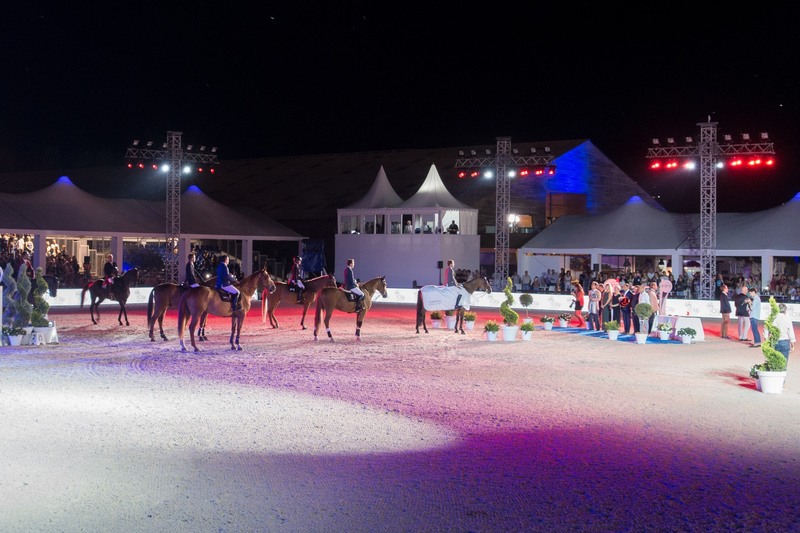 This second edition confirms the willing of Sadri Fegaier, owner of the Haras des Grillons, to raise this event to the highest french and worlwide position. 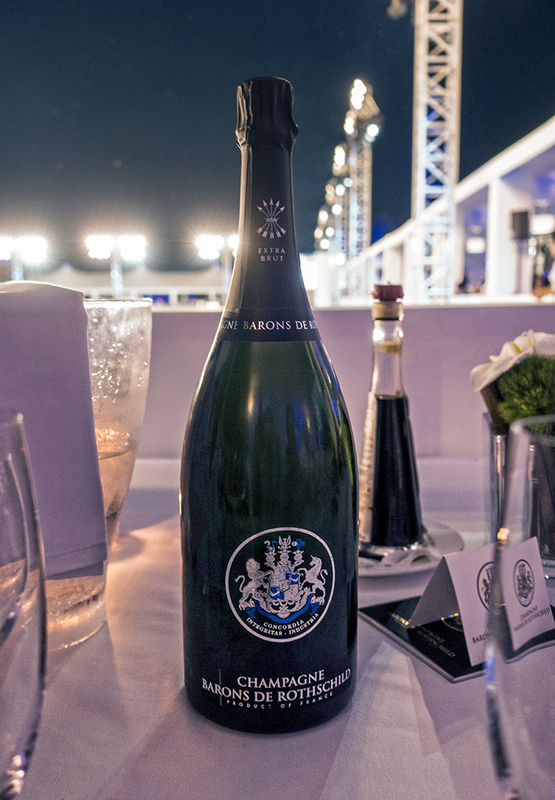 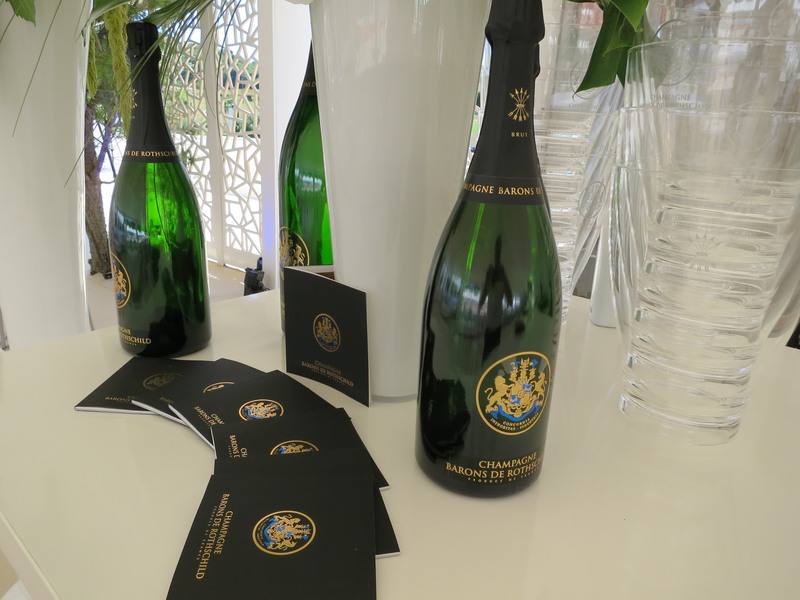 The Champagne Barons de Rothschild was partner of this event and served to all VIP guests in a beautiful space above the track. 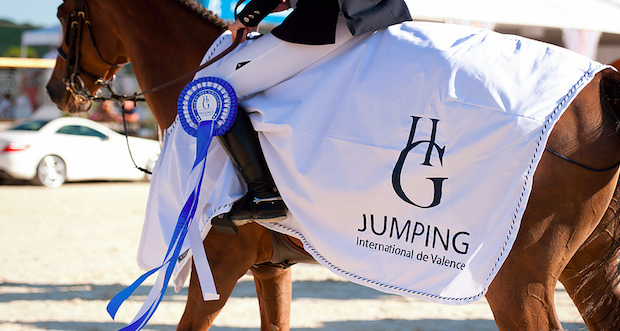 We are waiting impatiently next year to relive this competition which will be undoubtly classified CSI5* because it must be said that the organization was already at this level this year.